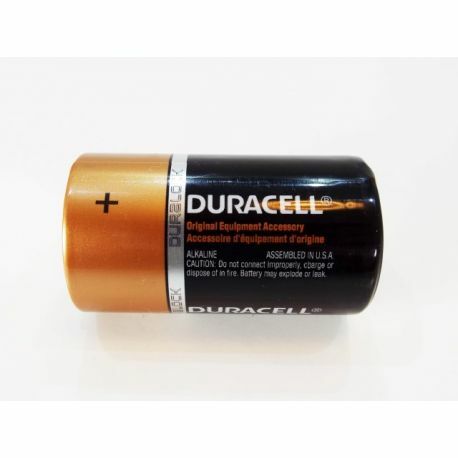 Duracell CopperTop D cells are new and improved to meet the growing needs of consumers. The technology of the CopperTop battery has been constantly upgraded to provide advanced performance in popular battery powered devices. Duracell batteries are recognized worldwide as the industry leader for quality and performance. Best of all, Duracell's Duralock Technology employs the cleanest chemistry to create incredibly efficient batteries, ensuring up to 10 years of power in storage and 10 years of trust. 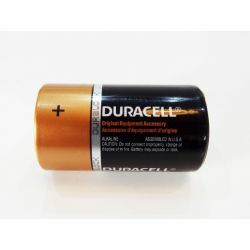 These Duracell MN1300 D cell alkaline batteries are sold in OEM bulk cases with smaller quantities hand-packed to order. 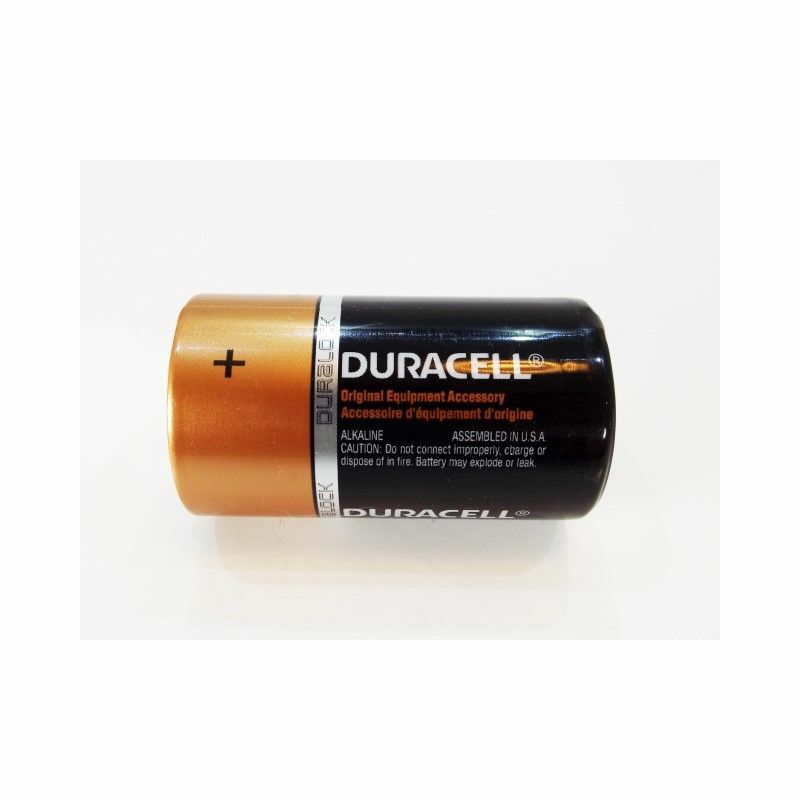 Duralock Technology Duracell Duralock Technology features the added Duralock silver ring which ensures that when your batteries are kept in your kitchen drawer or cabinet, these batteries will still work like new when they are needed most. Whether you need to put fresh batteries in your flashlights, remote control, or emergency radio prior to the approaching storm, Duracell Duralock technology will provide you the ultimate protection you demand. The Duracell CopperTop is best suited when you need reliable, long lasting life from your everyday devices! Other reference for this cell may include: LR20, R20, R20MA, R20P, MN1300, MX1300, PC1300, UM1, UM-1, SUM-1, AM1, 13AC, 13A, E95, EN95, 813, AL-D, 1250, 7520, HP2, HR20.